Time to get new Birks! (SPOT.ph) We know you've been waiting for the day your Birks finally give up on you so you can get yourself a brand-new pair. 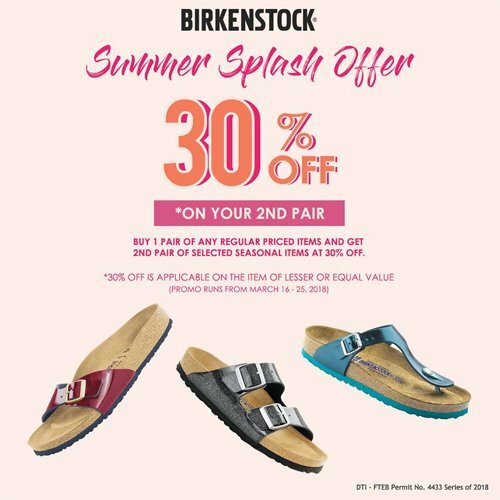 While that day may never come, we found a really good excuse to give those sandals a well-deserved break: Birkenstock is having a Summer Splash Offer until March 25! 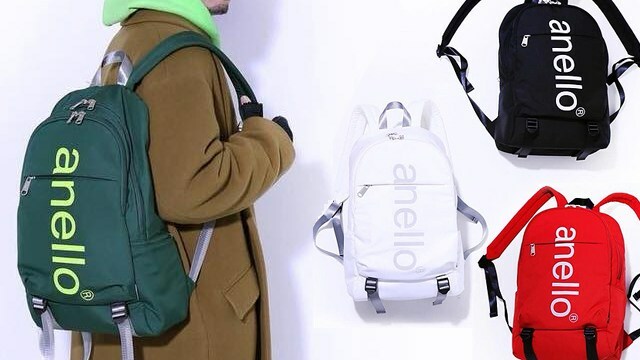 This means if you buy a regular-priced item, you can get 30% off on your second pair! 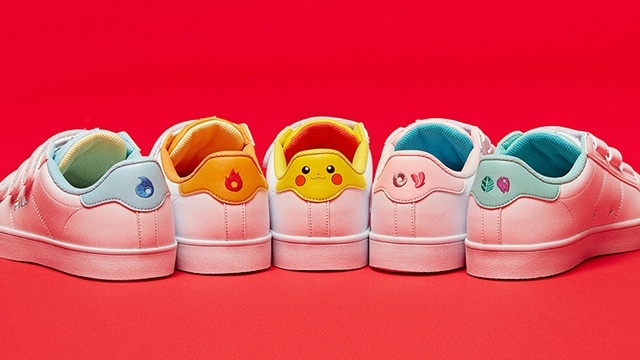 Now isn't that a really good reason to get yourself two new pairs? 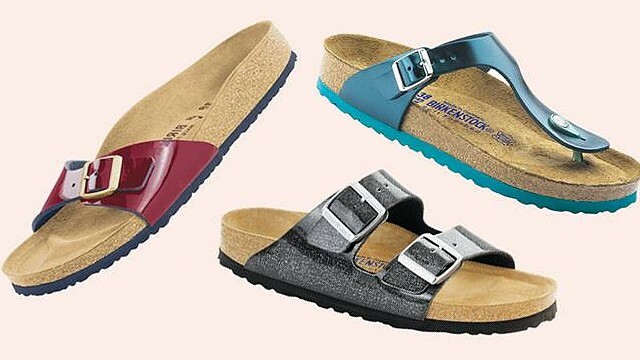 Just visit these Birkenstock stores and get ready to go shoe shopping!